Skin Kandi Tattoo Studio is owned & run by Lee Guy. 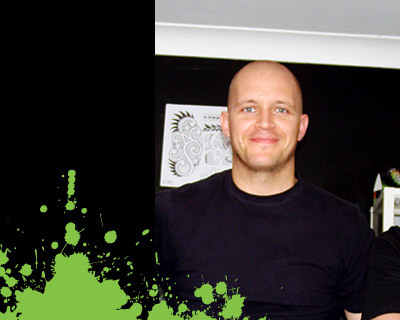 Lee has a wealth of experience and knowledge when it comes to tattooing and is exceptionally friendly and a talented tattoo artist. At Skin Kandi we believe a warm welcome is a good thing so you will find that when you visit in Adam, he is happy to help with any queries or questions that you may have. So why not pop in today or give us a call on 01744 734699.